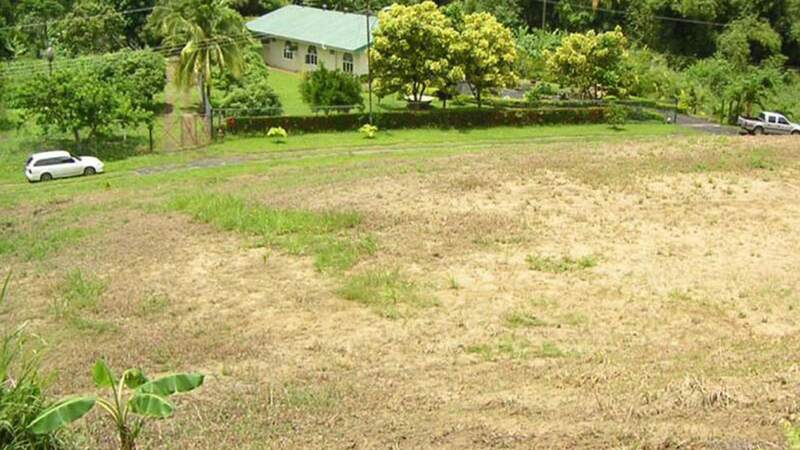 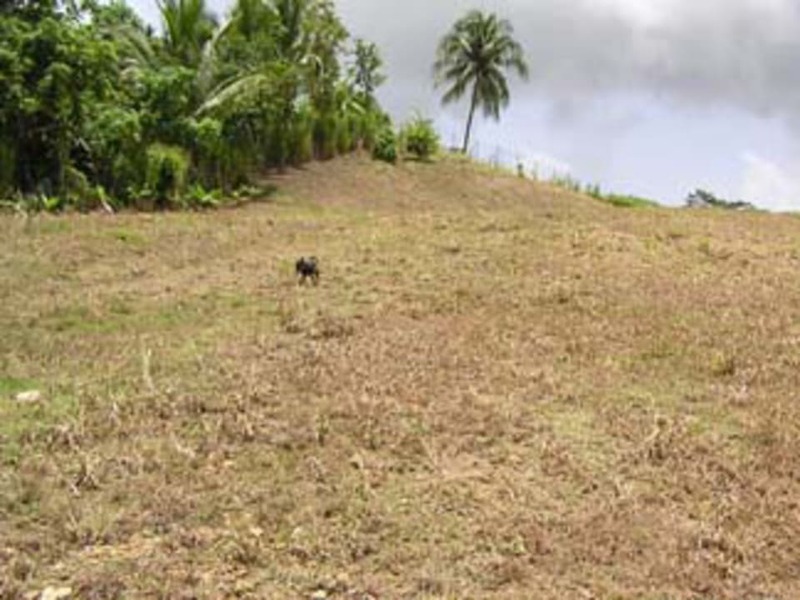 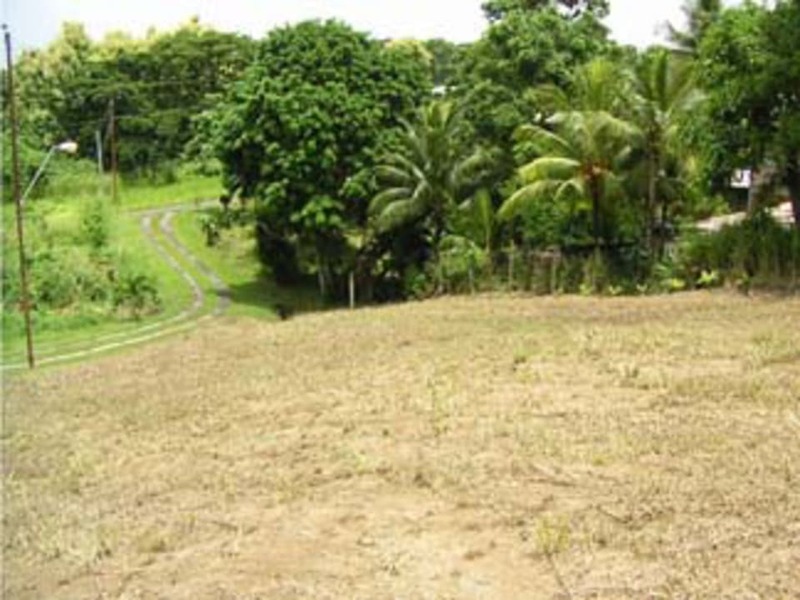 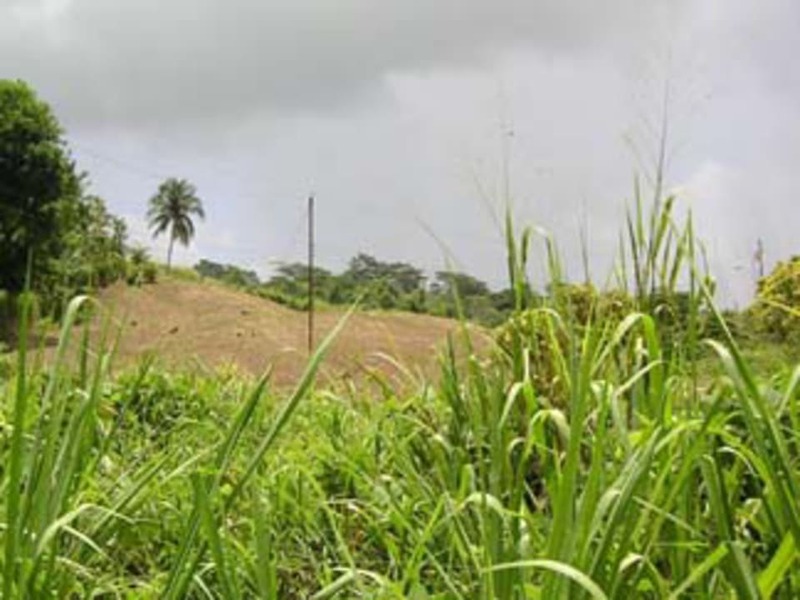 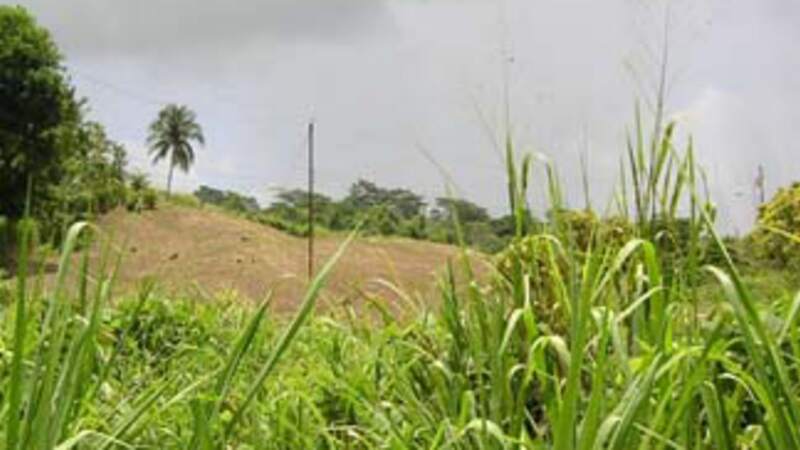 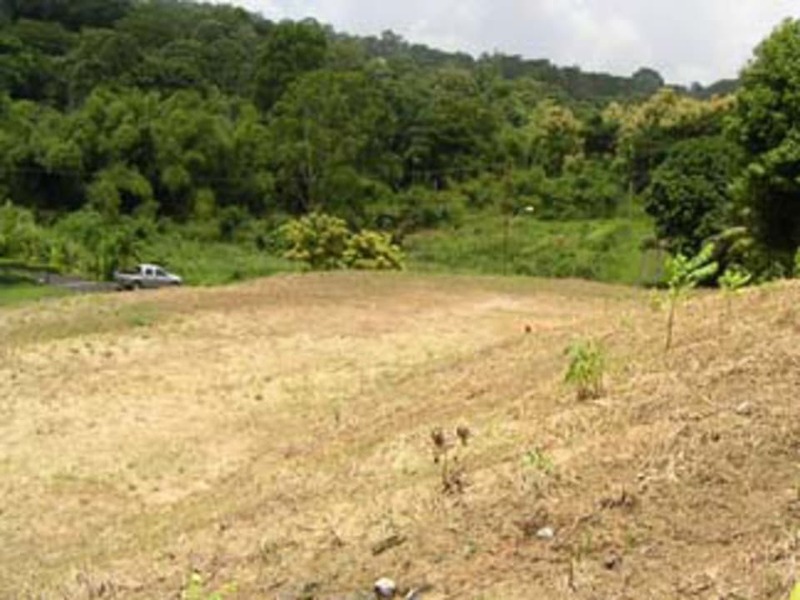 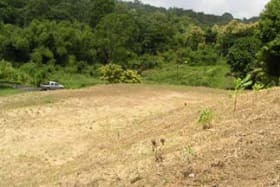 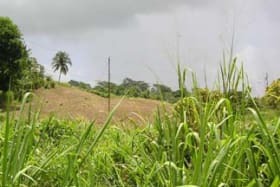 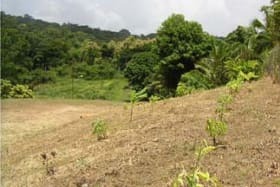 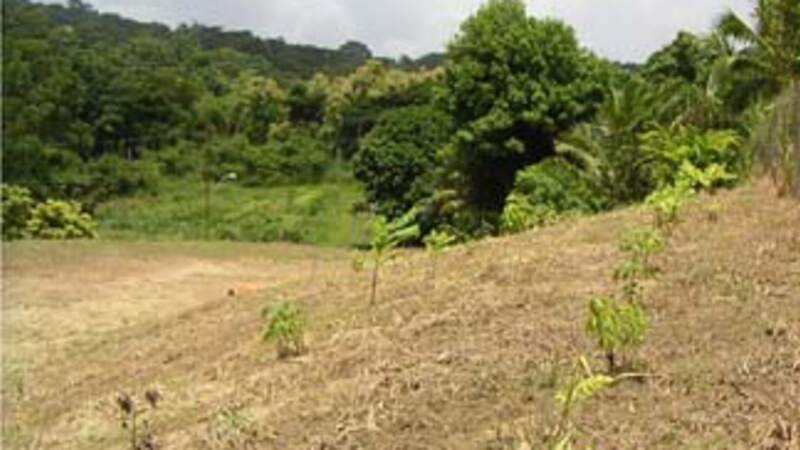 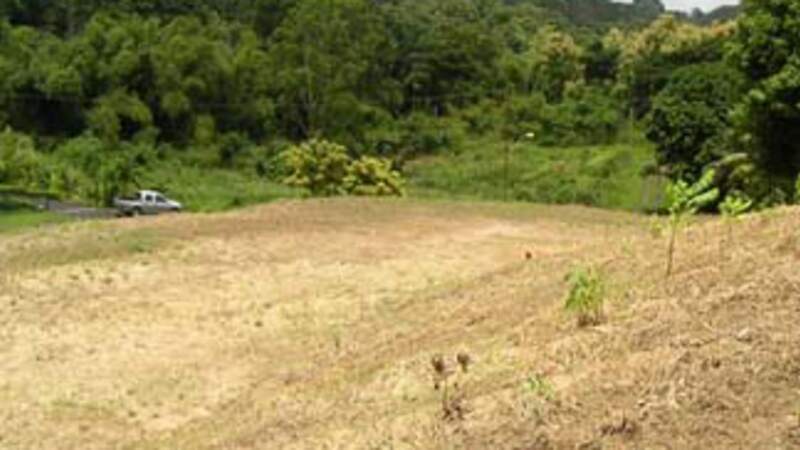 Nestled in Grand Couva, this gently sloping large parcel of land is ideal for the dream country residence. 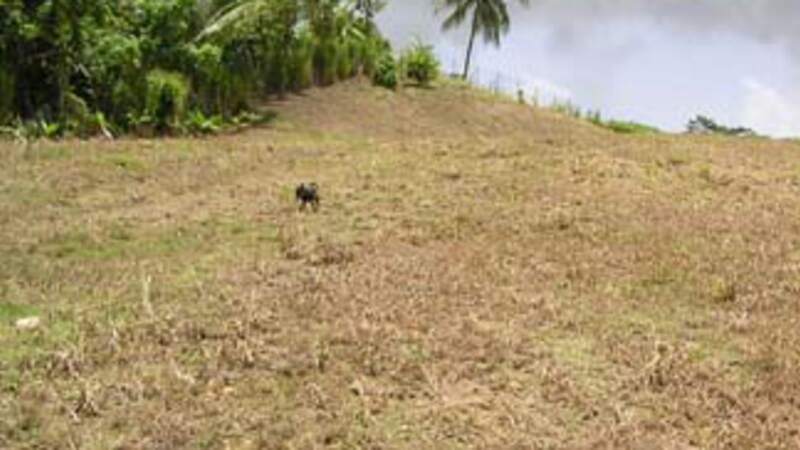 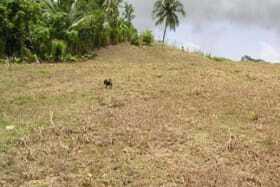 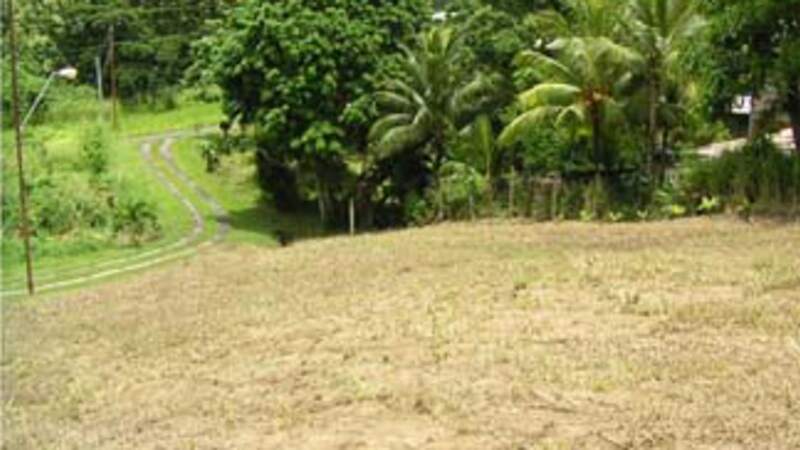 Well positioned freehold land in the San Pedro Estate development, appox. 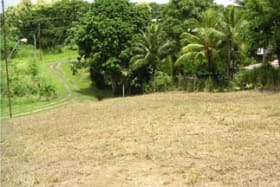 10 mins drive from the highway. 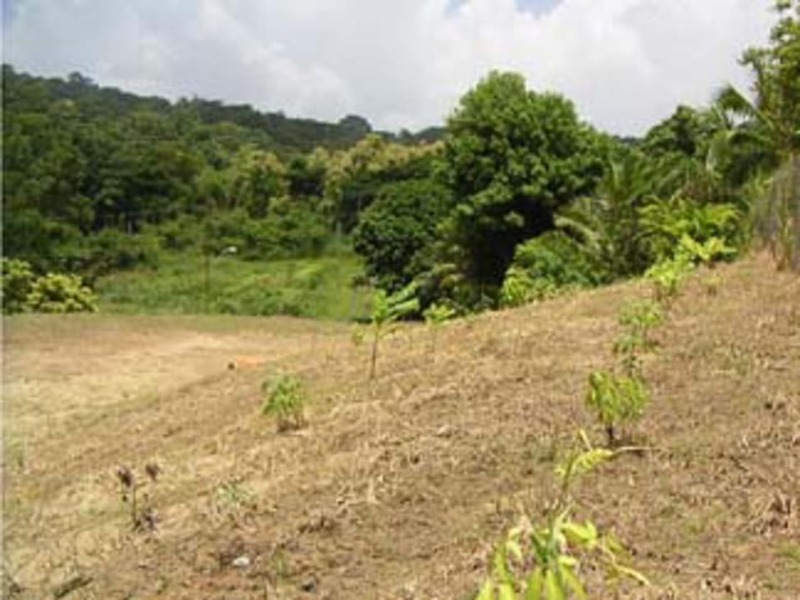 Town and Country approval are in place for residential purposes, single family dwelling. 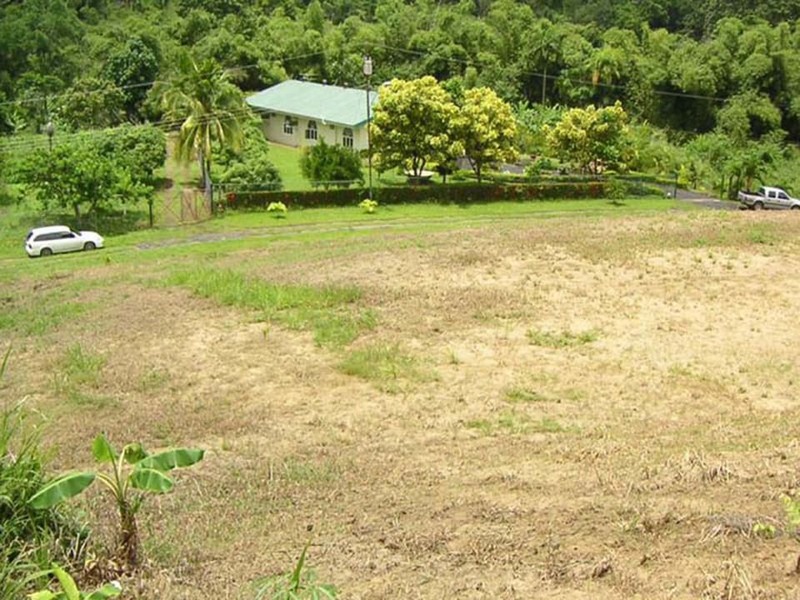 Valuations on the property were also done. 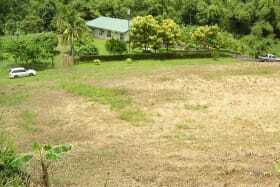 ALL OFFERS WELCOMED!